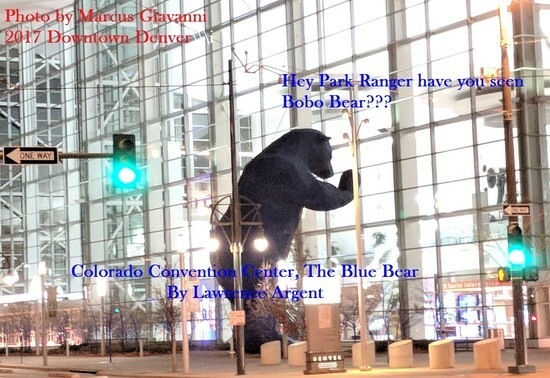 Who will be Denver Mayor 2019: 2015 Nonpartisan Marcus Giavanni 2019 Wisdom over Mascot "Michael Hancock" 16 years of smiles; $700,000,000 Shortfalls by over spending Mayor and his 13 City Council District Members. Who at one-time in 2017. Were shoe-ins, as incumbents for the 2019 City and County of Denver City Council Elections”. 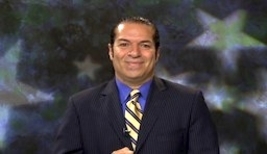 GP7A News asks ... "Who will be the Denver Mayor in 2019 Denver is looking for a new Mayor 2019. ", Denverites, will learn about when the next "Denver Mayoral Election 2019" will be held. Does Denver voters know when the Denver Mayoral election will be held? Well, is you don't know the Who, What, When and Where the City and County of Denver holds it's election day. Is usually a very subtle moment, until the actual election day, takes place. Thanks to Mayor Michael Hancock and his friends at the Denver elections Board. As some Voters have said. There is evidence, but??? "GP7A News is trending about Nonpartisan Candidate MG, and what some voters are saying Mascot Mayor Michael Hancock. Voters are learning that Denver is nonpartisan. And the 2019 election will not be about how cool Michael Hancock is. And not talk about the facts of Denver being BROKE!" The bias, fake establishment, will continue the Gambit of Deception. About how the city and county of Denver Empowering only the partisan Democratic Incumbent "Mayor Michael Hancock, Denver post asks Who will be Denver Mayor 2019"." Will the will of the "2015 Mayoral Candidate Nonpartisan MG for 2019. Will make Denver the new Beacon of light! 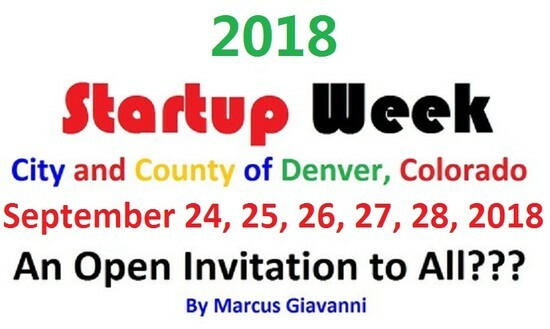 Nonpartisan Candidate Giavanni is the "Front runner for Mayor of Denver in 2019". As the media jockey around their favorite candidates, and excluding, those names they fear will/who may interfere with their candidate picks for the Denver Municipal Elections 2019 candidates for Auditor Election, candidates for Clerk and Recorder Election, Candidates for the 13 Denver City Council District Elections will be held on May 7, 2019. The question of "Who will be the Denver Mayor" is something only Denver Voters know. And they will have to make the biggest decision of their lives. : 2015 Nonpartisan MG 2019 Wisdom over Mascot Hancock 16 years of smiles; $700,000,000 Shortfalls by over spending Mayor and his 13 City Council District Members. Who at one-time in 2017. Were shoe-ins as incumbents for the 2019 City and County of Denver City Council Elections”. 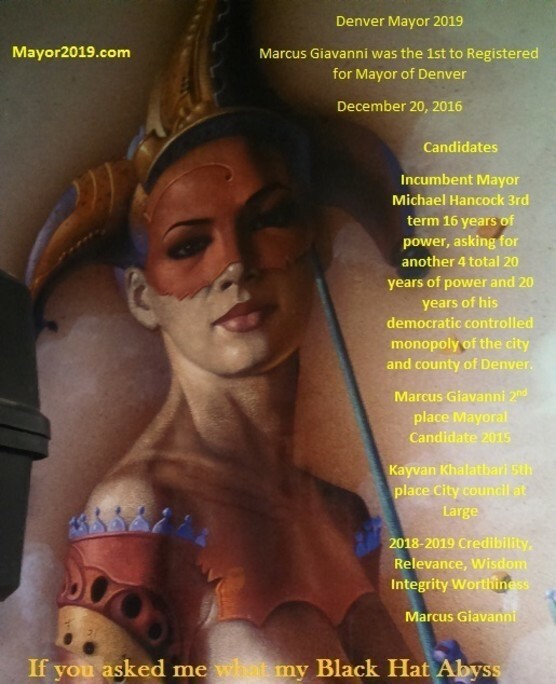 Who will be 2019 Denver Mayor: 2015 Nonpartisan MG 2019 Wisdom over Mascot Hancock 16 years of smiles; $700,000,000 Shortfalls by over spending! 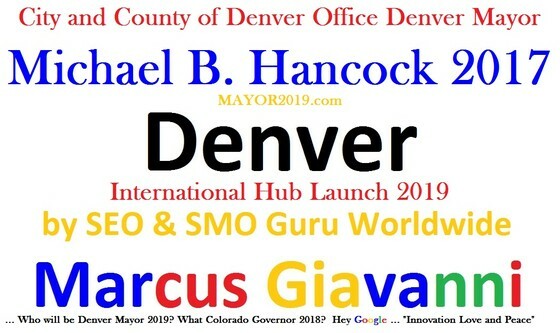 Who will be Denver Mayor 2019: 2015 Nonpartisan Candidate MG 2019 Wisdom over Mascot Hancock 16 years of smiles; $700,000,000 Shortfalls by over spending!